An itchy ear is an annoying problem, in which the patient has problem in doing daily activities. Itching in the ears also causes inflammation in the skin of the ears. The ear opening becomes red. Children tug and poke the ears due to itching. They may pull the ears. If the itching is due to skin problems, the patient has pain and fever. It causes drainage of foul smelling liquid or pus from the ears. The main cause of itchy ears is formation of earwax. The earwax causes blockage in the ears and there is formation of moisture and this leads to itching. Sometimes, there is itching in the ears when a bug enters the ear. Some patients have itching in the ears due to fungal disease but this is a rare case. If you have itchy ears, you should not scratch the ear as it can cause harm to the ears. You should try home remedies for getting relief from the itching. 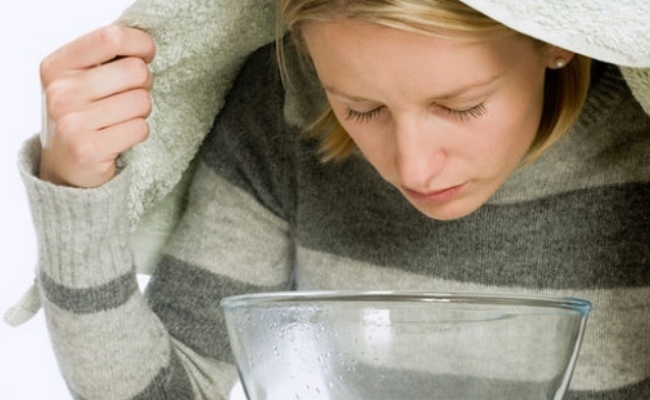 You must try the following home remedies for itchy ears. If you want to prevent ear itching, you should clean the ears regularly and maintain its hygiene. You must put eardrops in the ears. You should clean the ear when there is deposition of wax in the ears.If you clean the ear at other times unnecessarily, the natural oils will be removed from the ears. You should clean the ear with ear buds. If you use sharp objects like pen or pins for cleaning the ear, it can damage the eardrum. People who do swimming have itching in the ears, which is known as swimmers ears. You should not allow the water to enter the ear during bathing and swimming. You must eliminate moisture from the ear as a damp environment can cause growth of bacteria and fungi in the ears, which can lead to itching. You can use earplug while bathing and swimming.You can also plug the ears with cotton. 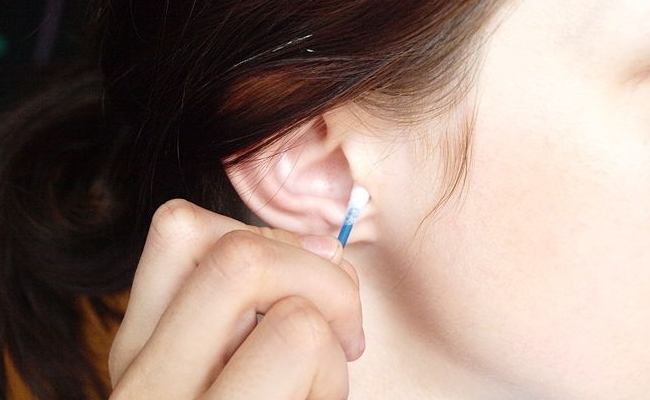 Apply Vaseline on the external part of the earplug or cotton. You should avoid using plastic earplugs. After removing water from the ears, you must clean the ears and put antibiotic eardrops in it. 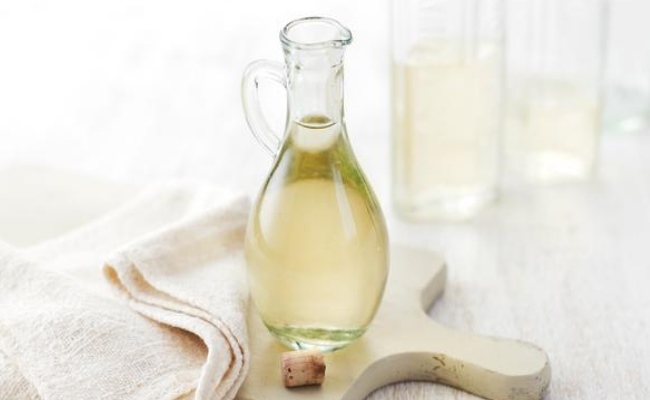 Mix white vinegar with water. The amount of vinegar and water should be equal. Put this solution in the ears daily for 3 days. You should use two drops of the solution at one time.You can mix little rubbing alcohol with the vinegar and put this solution inside the ears. Keep it for a little while and let the solution drain out of the ears. If a bug or insect has entered the ear and it causes itching, you must put water in the ear. You can use a bulb syringe for filling water in the ears. When the ear is filled with water, the bug will run out of the ear with the water. You can also put mineral oil in the ear. The mineral oil will kill the bug and the insect will float and come out of the ear. You can also put rubbing alcohol in the ears for removing the insect. If the itching is due to formation of earwax, you should try to remove the wax. 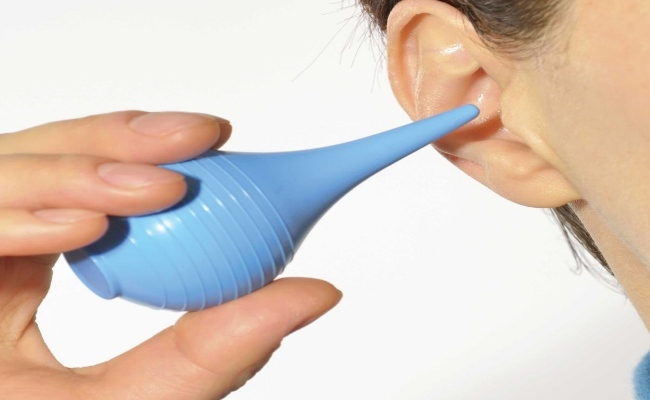 You can do this by applying a bottle filled with warm water on the ears. The heat of the warm water helps in melting and draining the wax outside the ears. Take warm water and add some salt to it. Do gargling with this water. After gargling, do steam inhalation. Add turmeric powder to hot milk and drink it. This remedy helps in curing ear itchiness. It is an effective remedy for itching that occurs due to sore throat and cold. You can put olive oil in the ear 3 times daily. You can infuse the olive oil with garlic and then put the oil in the ear as an eardrop. To infuse the olive oil, you must mix the crushed garlic with olive oil and boil the solution. Cool the solution to room temperature and then use it.Garlic has antibiotic properties. When garlic is mixed with olive oil, it will help in soothing the ear. It is an effective remedy for itchy ears. 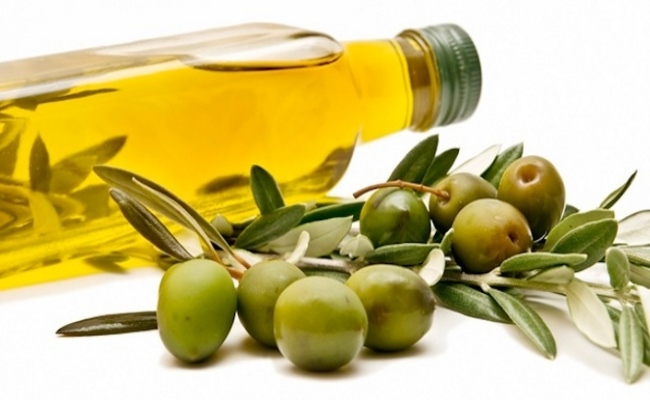 Olive oil is also useful in curing itchiness caused by the use of hearing aids. Ensure that the hearing aids fits in the ear properly. 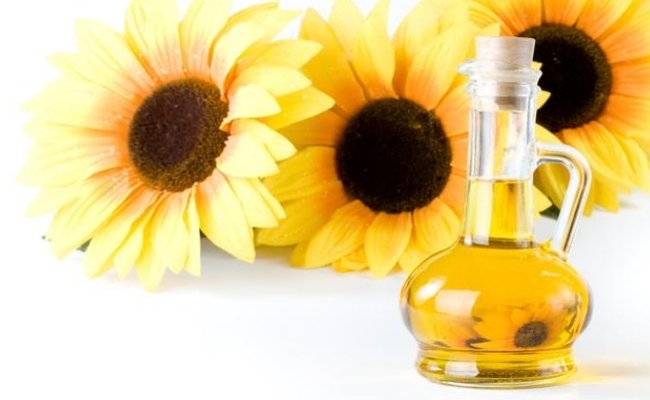 Edible oils help in curing itching in the ear. Put warm coconut oil or any other vegetable oil in the ear with the help of a dropper. The earwax will become loose and the itching will be cured. The vegetable oil will lubricate the ear and moisturize the ear skin. You can also put baby oil in the ear to cure the itching. This entry was posted in Alternative Treatments, Herbal Remedies, Home Remedies. Bookmark the permalink.